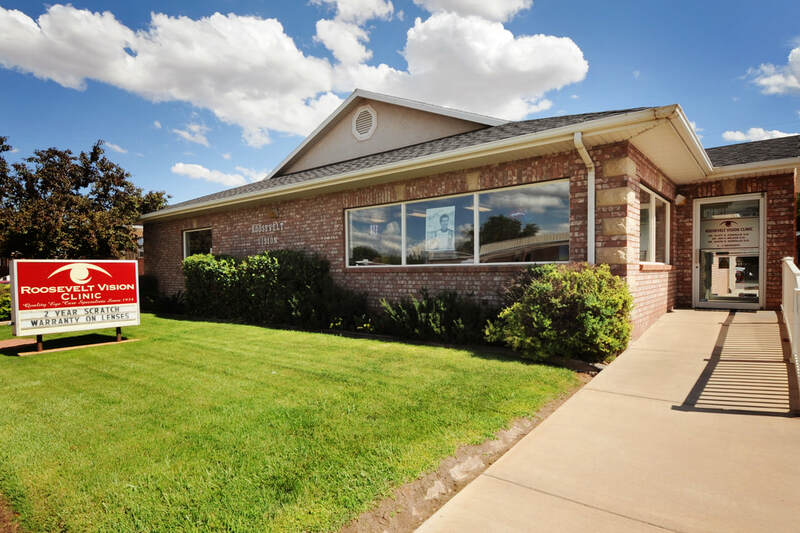 Here at Roosevelt Vision Clinic we pride ourselves in our home town approach to providing high quality care to our patients. We provide the widest scope of services available in the entire basin area. Comprehensive eye exams can help detect and prevent many disease processes. Along with glasses and vision testing we provide the highest quality eye exam to cover all aspects of eye health. We provide a wide range of contacts to help with any situations ranging from normal monthly contacts to specialty contacts for Kerataconus or other corneal disorders. We have the knowledge and experience to help with any situation that you may have. We comanage with some of the best surgeons in the state of Utah. This service helps provide the best options for surgery along with the convenience of pre and post management being provided close to home. 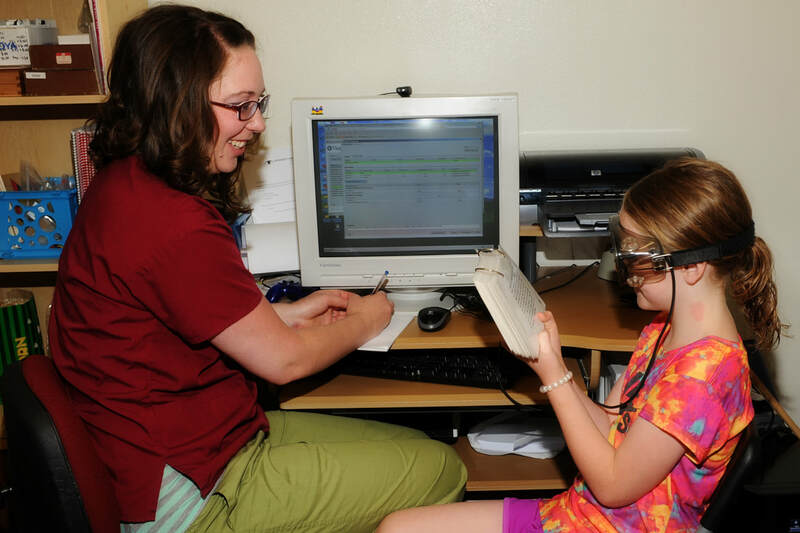 Vision Therapy is a specialized service offered at only a few office in the state of utah. 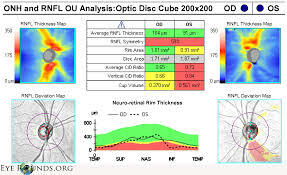 This service helps those with eye tracking, Eye Turns, Amblyopia, or other eye conditions to increase coordination between the eyes. This increase ones functional abilities with school and sports among other things. 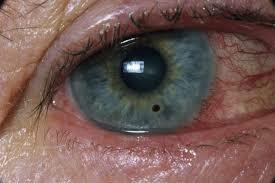 Whether you have something in ​ your eye or simply have a red and sore eye we can take care of any emergency you have. We also have 24 hour emergency call to help at anytime it may occur. Whether Glaucoma or Macular Degeneration we have the expertise and specialty equipment to help manage and address and disease process you have. We are the only clinic in Roosevelt to have these specialty equipment so you can stay close to home and receive the best care.